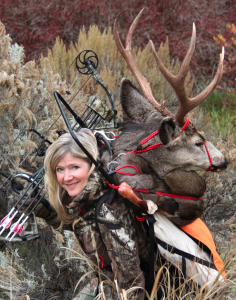 Looking to boost your odds of bowhunting success this season? Here are 10 steps to help you do just that, no matter what the quarry! 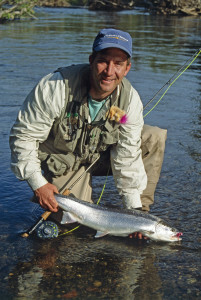 Bridging the gap between fly fishing and float fishing, this approach can catch steelhead, coho and trout, when nothing else seems to work. 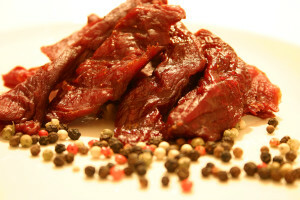 Learn how to make great tasting jerky from your deer, elk, caribou, antelope and more!